Loved this interview!! 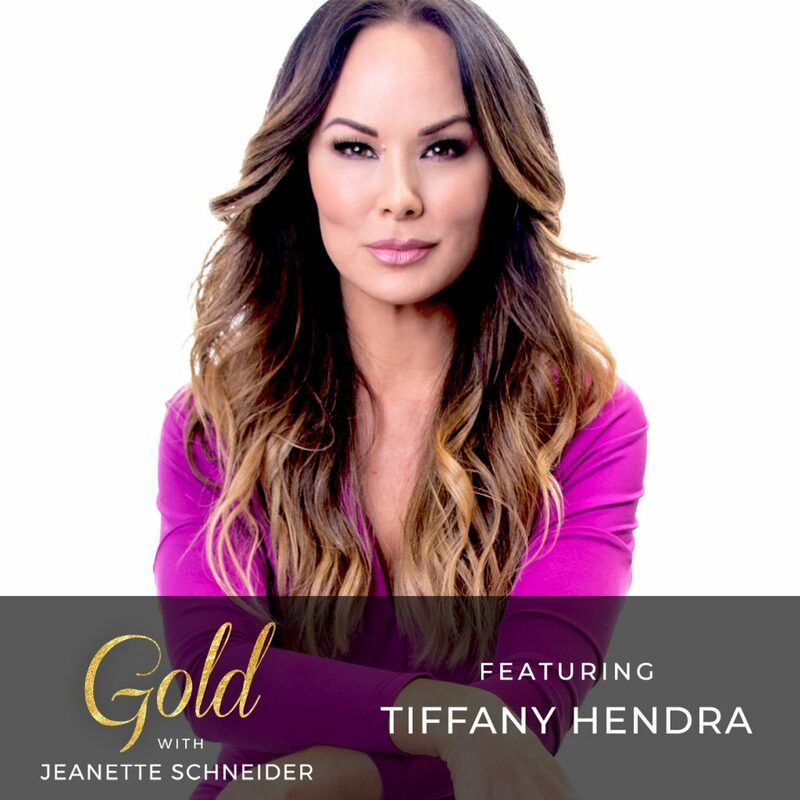 I always pick up new nuggets of wisdom from Tiff each time I listen to her…..she is definitely a God send to many women and young ladies!! Thank You God for all my blessings.